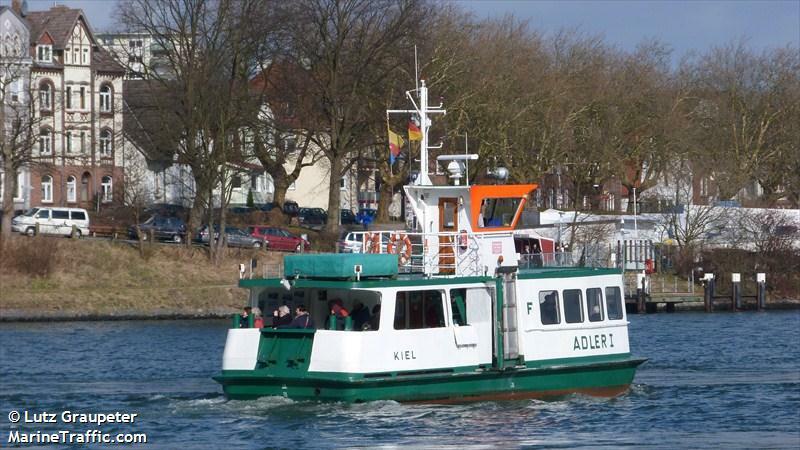 The 14 meter long ferry Adler I went aground on the Kiel Canal near Holtenau, Germany. The vessel was en route from Wik when it attempted to berth. Two earlier attempts had missed the pier and the third attempt ran the vessel onto the embankment. The vessel was able to refloat itself and later docked. The water police conducted an investigation with drug and alcohol tests negative. The Adler I will be inspected for damage by divers the next day. No reports of injuries or pollution being released. The 200 meter long, 21500 dwt vehicle carrier Alliance Norfolk caught fire off Piraeus, Greece. 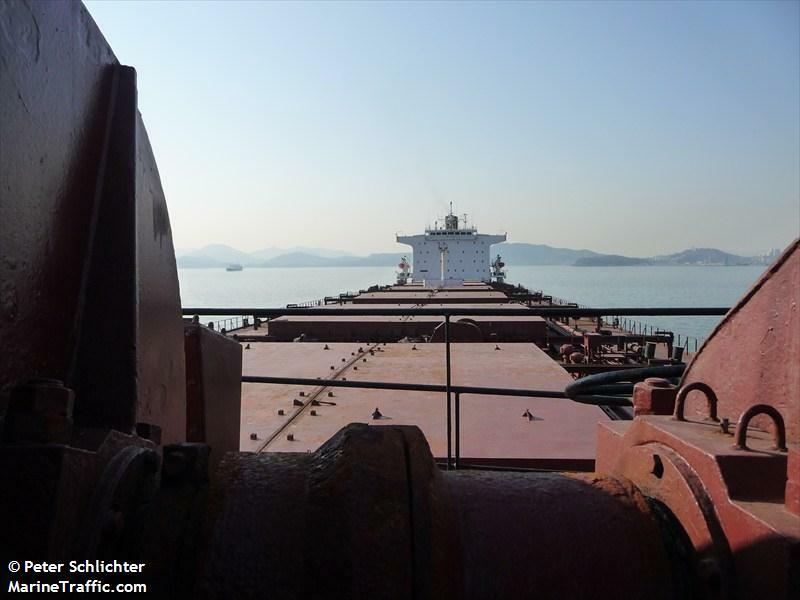 The vessel had dropped anchor waiting for inspection when the fire broke out on one of the vehicle decks. Several fire boats along with the Greek Coast Guard assisted the crew in extinguishing the blaze. No reports of injuries to the 28 people on board the car carrier. No details provided to the extent of damage to the cargo or vessel. 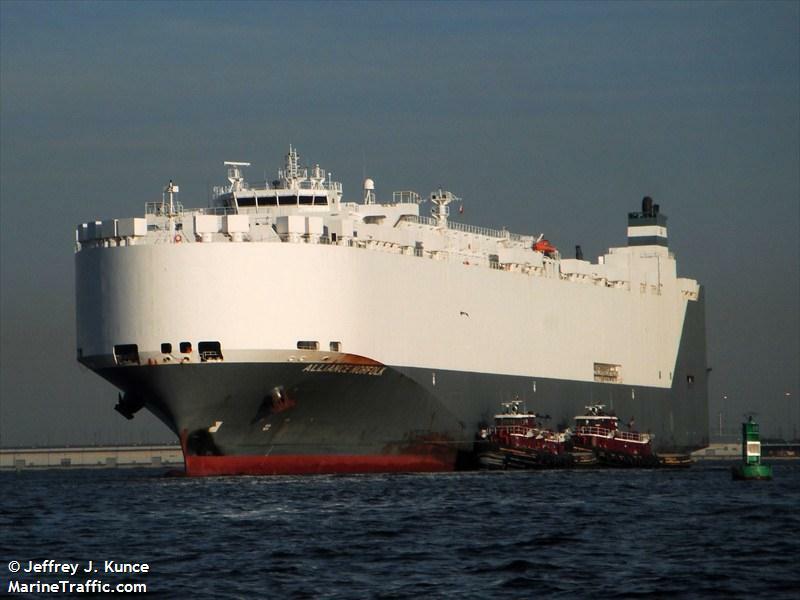 The Alliance Norfolk was en route to Saudi Arabia from Jacksonville, Florida with a consignment of cars. The 249 meter long, 75864 dwt freighter Panos Earth became disabled in the South Atlantic Ocean off the Cape of Good Hope (37 59S, 16 33E). The vessel went adrift after an engine failure and has requested assistance. No further details reported.